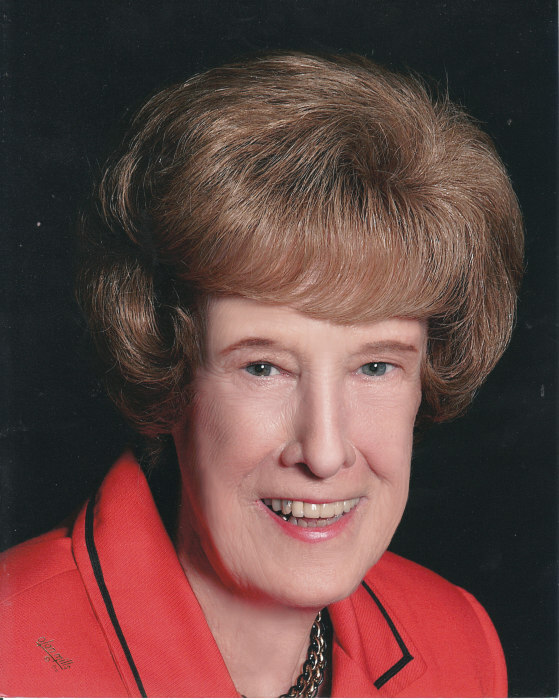 Funeral services for Freda Joy Sewell of Parsons will be held at Parsons Mortuary Chapel on Tuesday March 19, 2019. Services will be held by Bro. Earl Dickerson & Bro. John Holcomb. Freda Joy was born March 2, of the late William Carrel Sewell and Edna Earle Butler Sewell. She leaves to mourn her passing sister, Carolyn Sewell of Parsons. Many friends, cousins and family friends, Sara Jean Thaxton of McMinnville, TN. She was a graduate of Decaturville High School in 1946. After working some at Maxwell's Department Store she then attended Draughon's Business College in Nashville. Later she worked at the Methodist Board of Discipleship as an auditor in the Treasurer's Office. After retirement, she was honored for working 43 years. At that time the longest years of any employee. She was preceded in death by her parents, twin sisters, Maxine and Aileen. Freda was a fun loving, people loving person. She liked humorous jokes and could quote lots of poems. She will be greatly missed by her friends and church family. She has been a member of Parsons United Methodist Church since February, 1949. Visitation with the Sewell family will be held on Monday March 18, 2019 from 2:00PM until 6:00PM at Parsons Mortuary. Visitation will continue on Tuesday March 19, 2019 from 10:00AM until time service. Services will be held on Tuesday March 19, 2019 at 2:00PM in the Parsons Mortuary Chapel with burial to follow in the Mt. Carmel Cemetery in Decaturville, TN. Pallbearers, Steve Boggan, Larry Townsend, Dalton Tolley, Philip Spence, D.T. Hale, and Wayne Newlon. Honorary Pallbearers will be the Methodist Men.